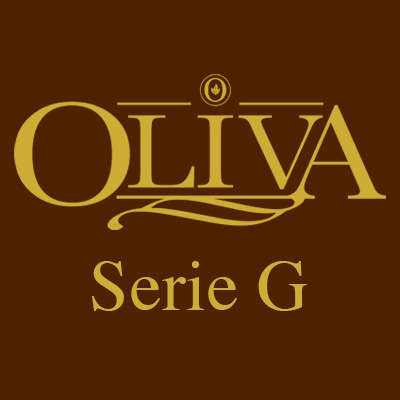 The Oliva Serie G Torpedo is an attractive box pressed cigar with a luxurious Cameroon African wrapper that is just begging to be cut, lit and smoked! 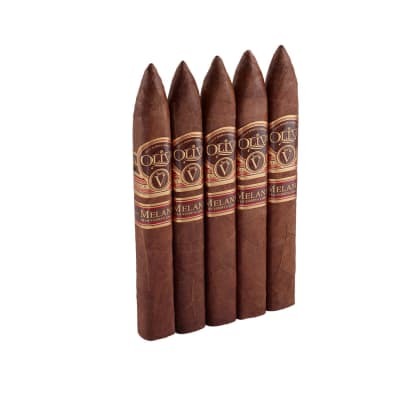 Oliva always hand selects the finest filler tobaccos and the Nicaraguan leaf inside makes this smoke a great one. Buy a box right now. This stick is the same every time. 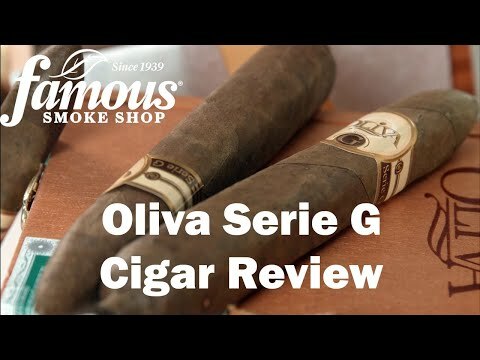 Good taste,burn and draw every time, it may not be the best cigar in the humidor but it will be in the top half and you will always know what you will get when you light up. 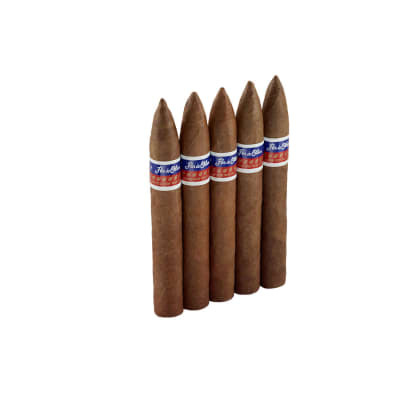 I love this cigar. It has really good flavor but at the same time, it won't knock you on your @ss. 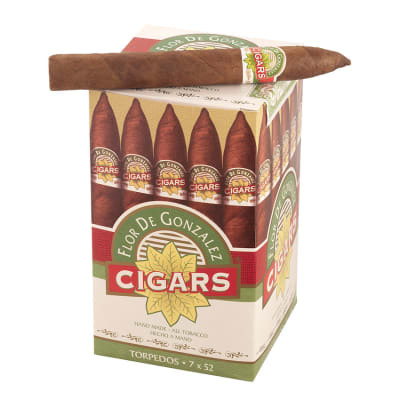 It's a great smoke to share with a newbie or the occasional smoker. 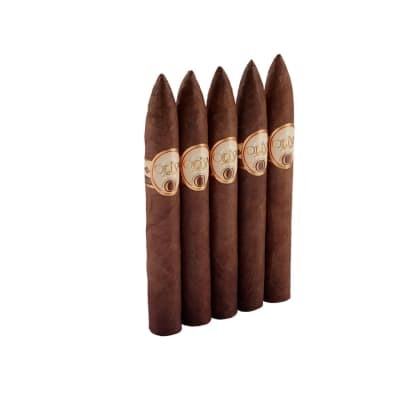 I've never smoked one that didn't draw and burn flawlessly (and I've had several). You can't go wrong with a box of these!